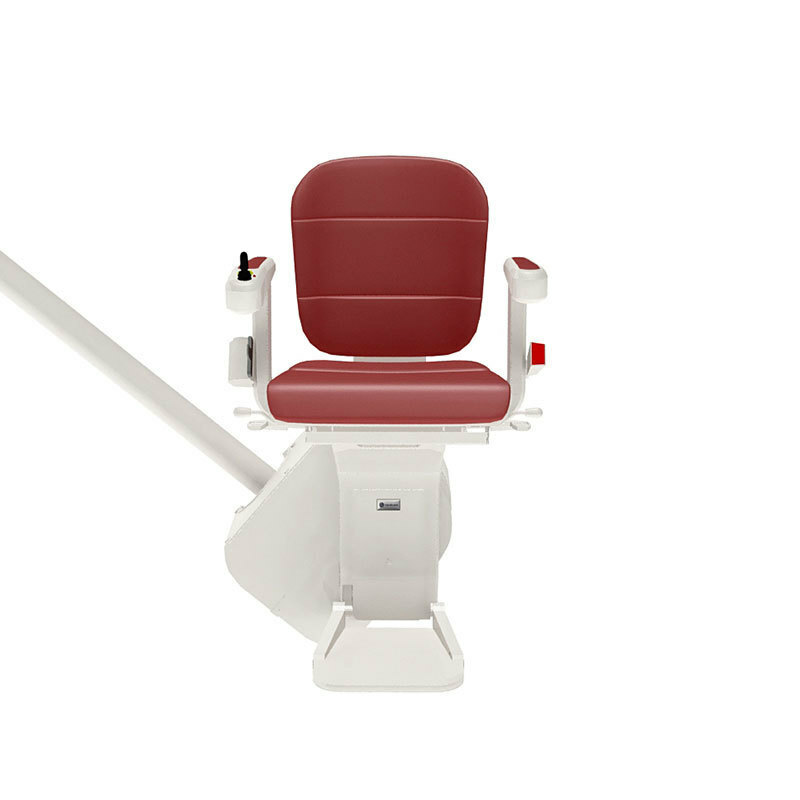 The upholstery's protective layer means that the stairlift seat is both durable and easy to clean. 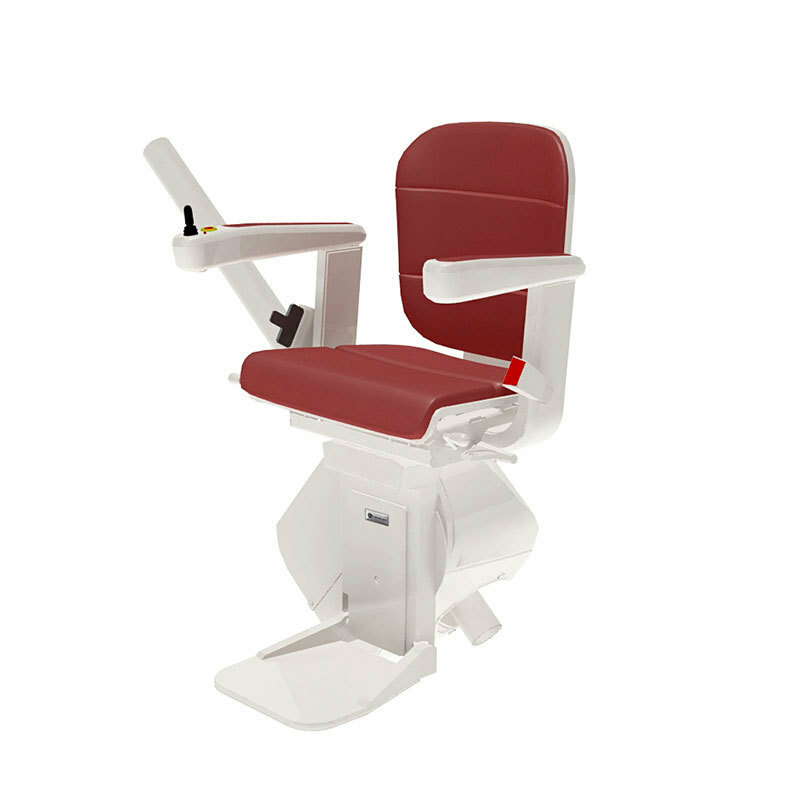 The armrests can be adjusted outwards to create a wider seat. 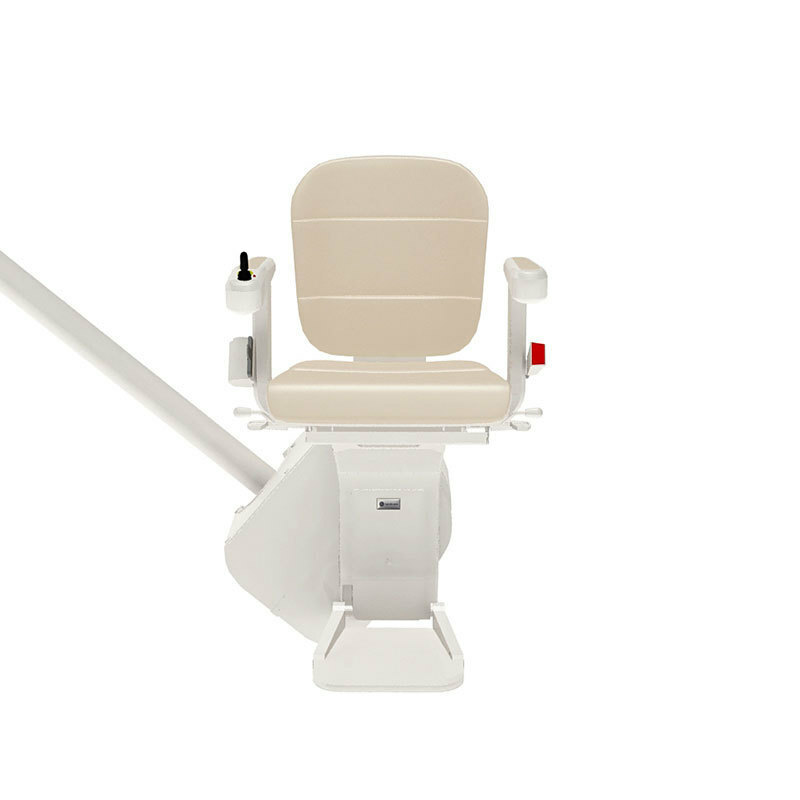 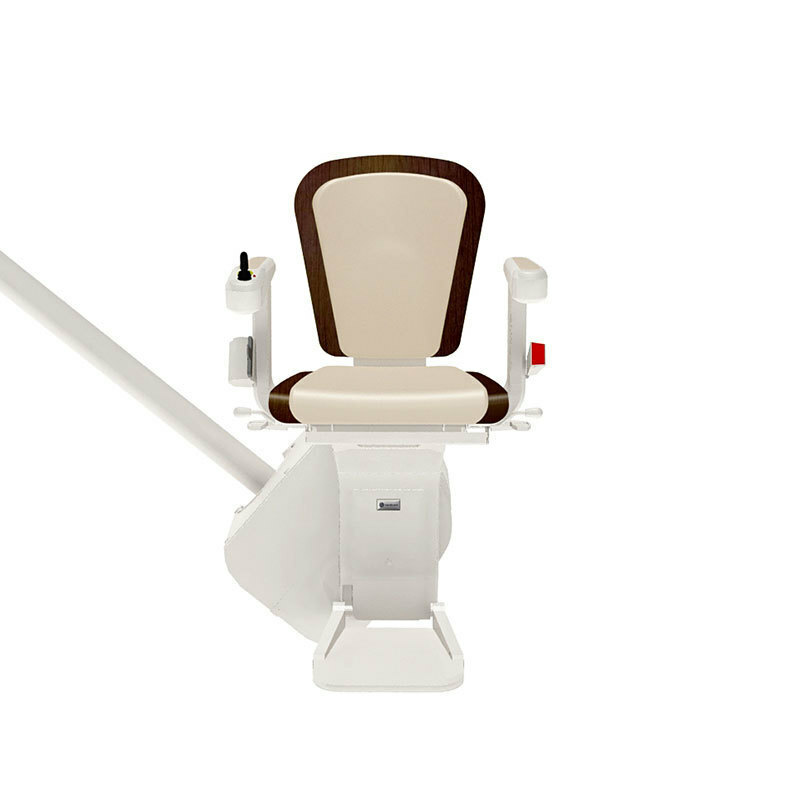 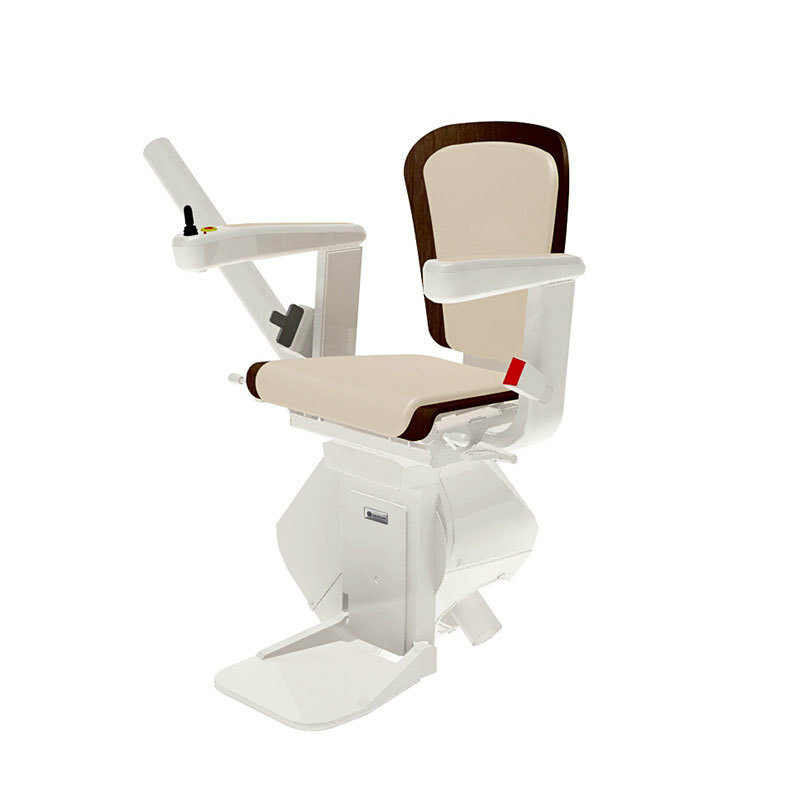 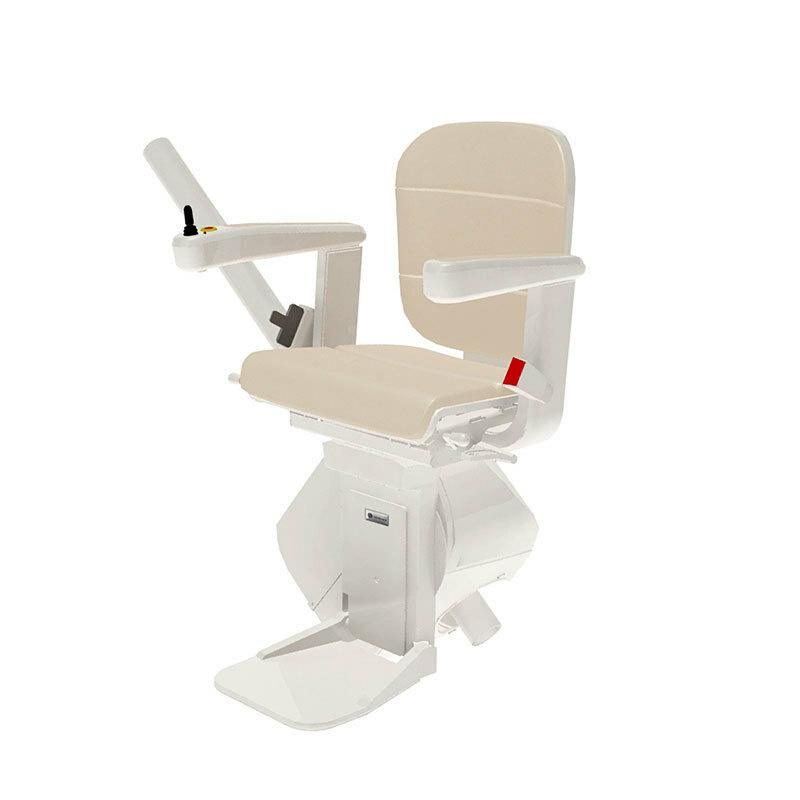 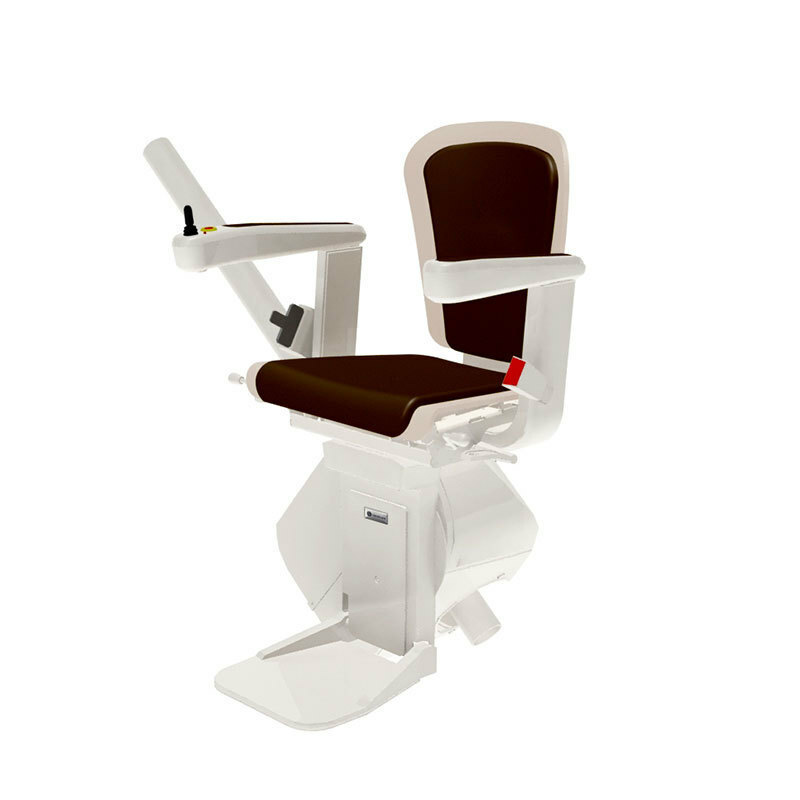 This versatile stairlift system is tailored to your needs.